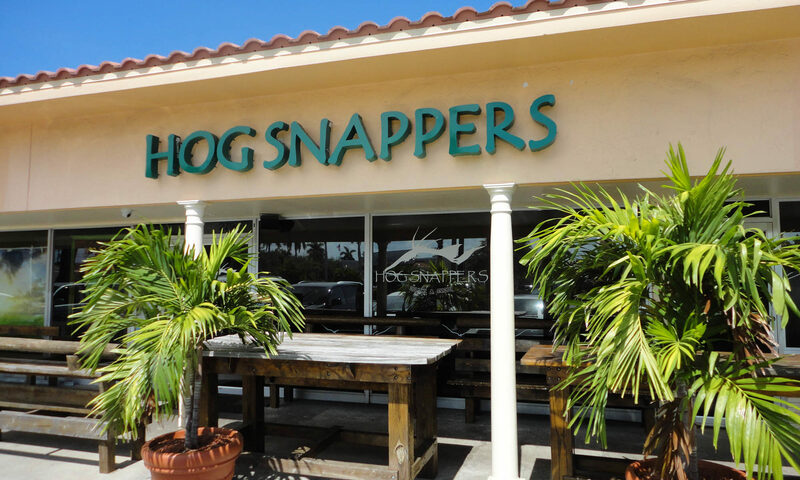 Life in Tequesta has always been about relaxation. 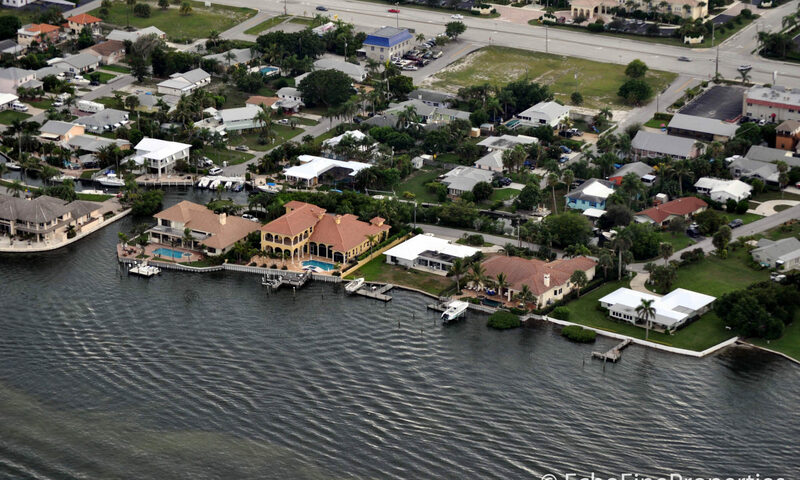 Tequesta was established in the 1960s as a riverfront haven from the harsh winters of the north and many homes were built with retirement in mind. 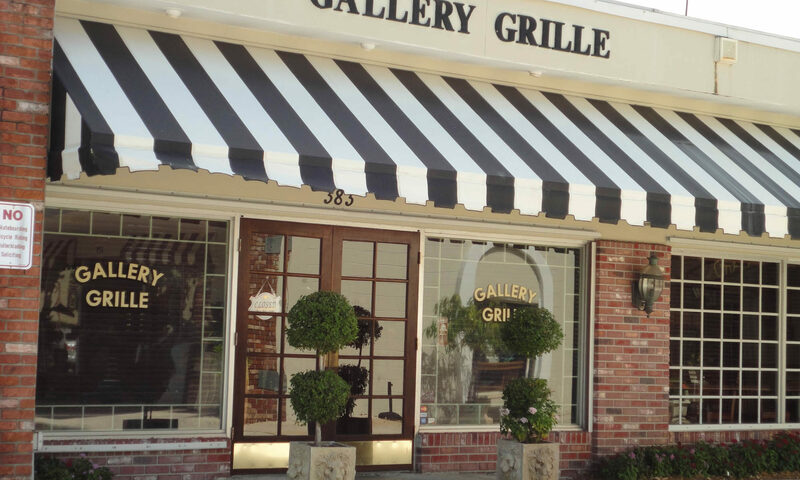 Part of the relaxing lifestyle is not having to deal with the upkeep on a home. 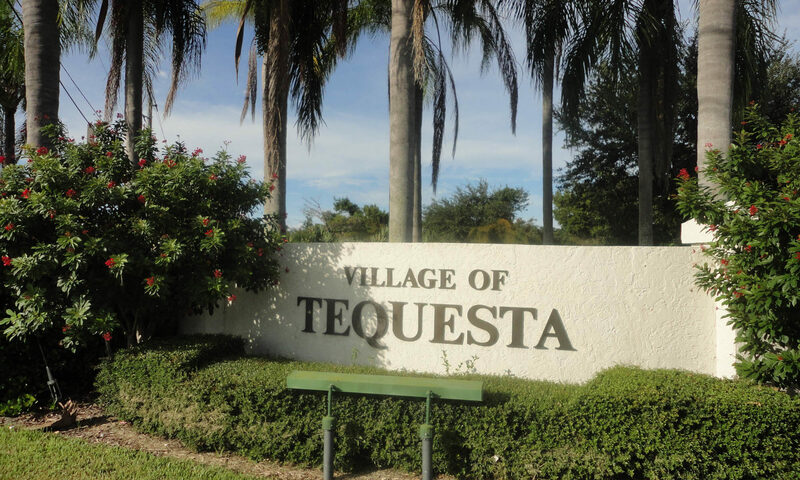 So Tequesta has many condominiums. One of the waterfront developments is Broadview. 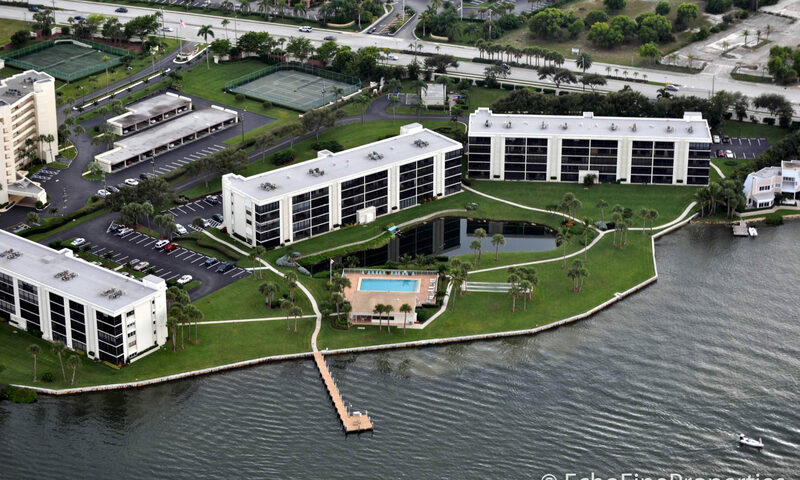 Broadview was built in 1976 at a choice, Intracoastal Waterway location. 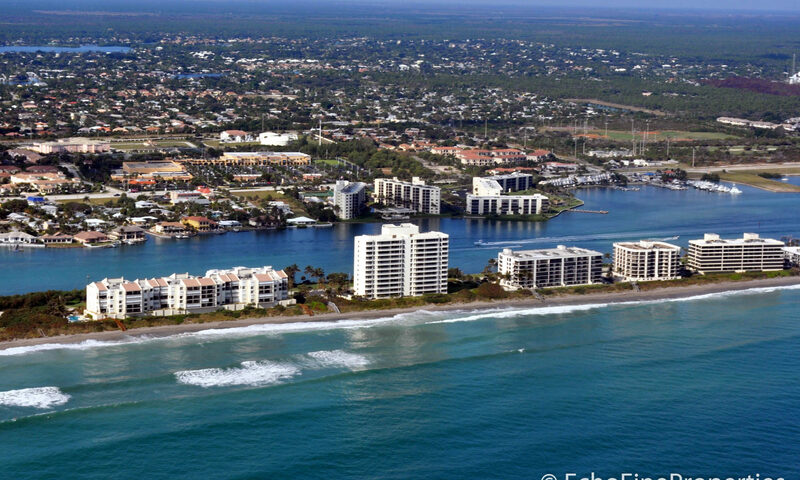 It gets its name from the fact that it really has a “broad view” of the clear and warm waters heading north behind Jupiter Island. 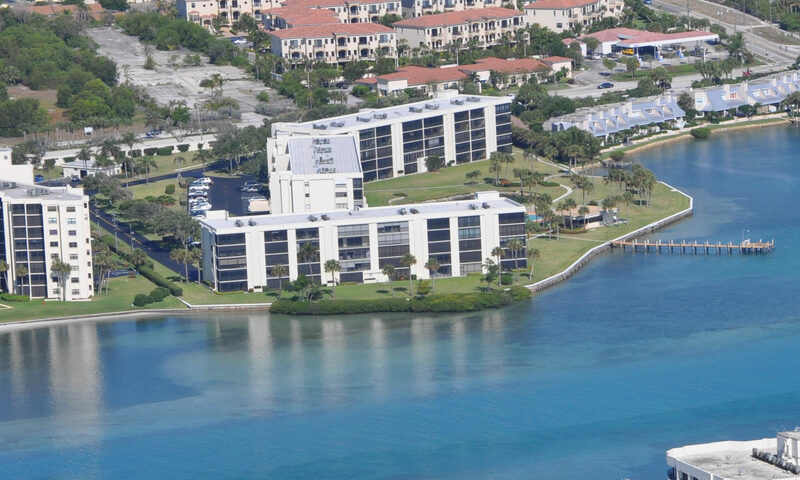 The waterfront complex has three, five story buildings with forty units per building. The layout of the buildings is such that they wrap around the central pool area. 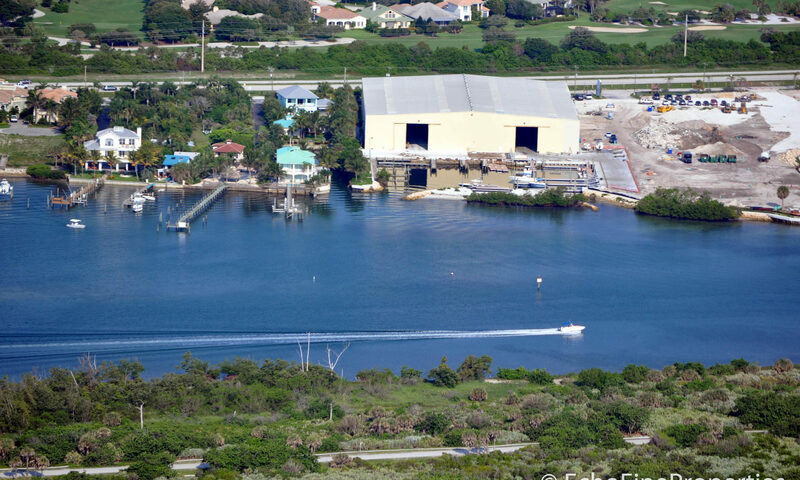 The complex also has a private day dock and clubhouse. 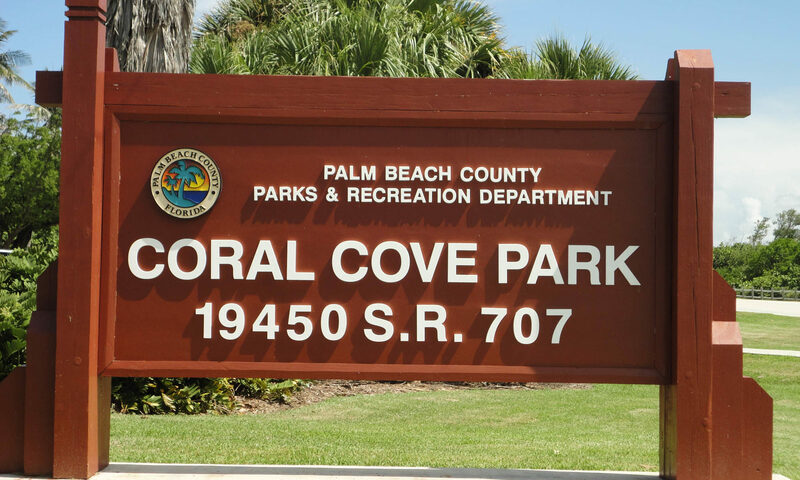 Since the complex was built in 1976 when demands for land were not so heavy, the common grounds are very spacious and units have expansive common turf areas at their disposal. 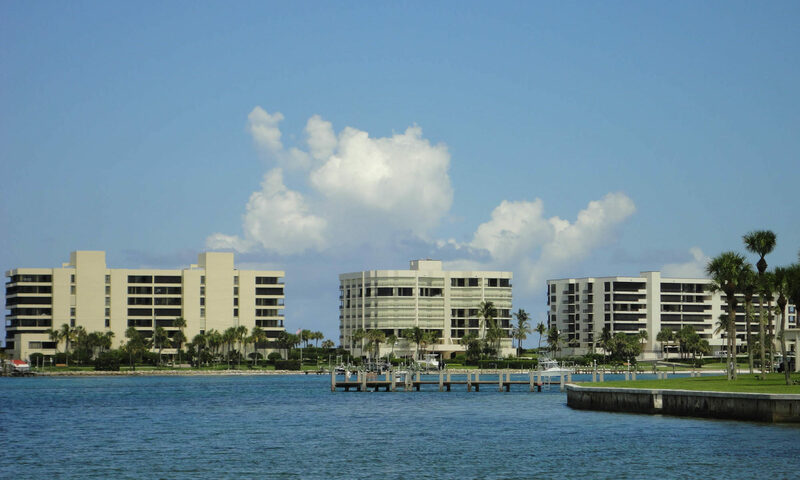 These Tequesta condos are two bedrooms, two baths units of primarily 1,250 square feet although some may run as high as 1,500 feet when the screened patio is closed in. Some units are completely original while others may have been updated with granite counters and other features. One thing you are likely to find is the heavy use of mirrors particularly along the living and dining room walls. 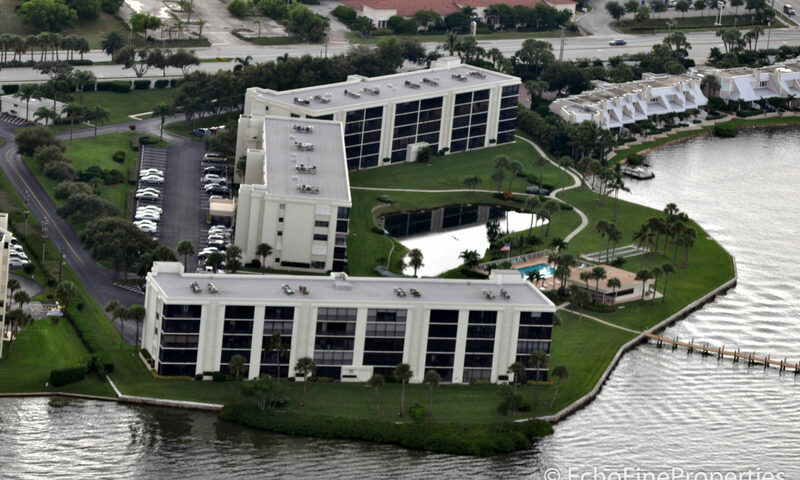 Condominiums with great water views use mirrors to bring the outdoors inside and create a more expansive appearance. 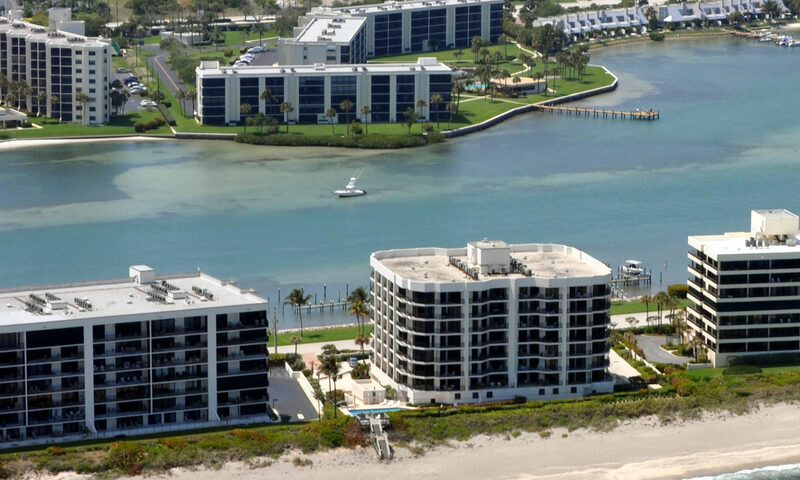 The Tequesta lifestyle is one of casual relaxation. 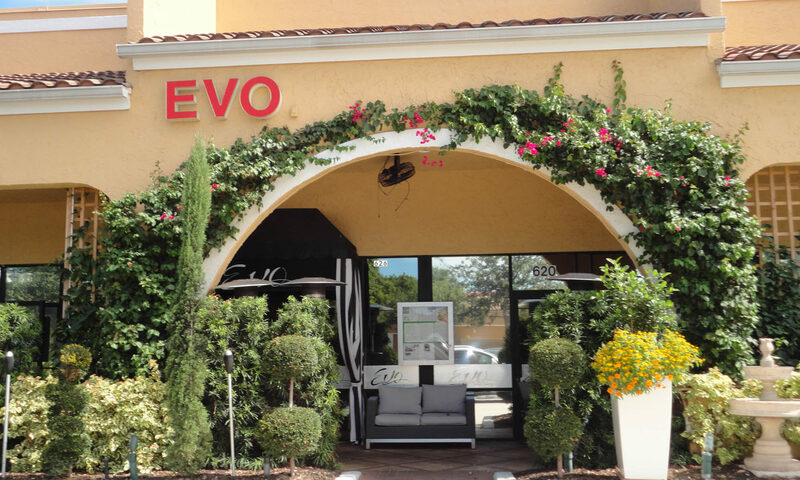 The Village of Tequesta offices, Post Office, public library and new Publix supercenter are right around the corner. Traffic is always light and there is practically no crime. 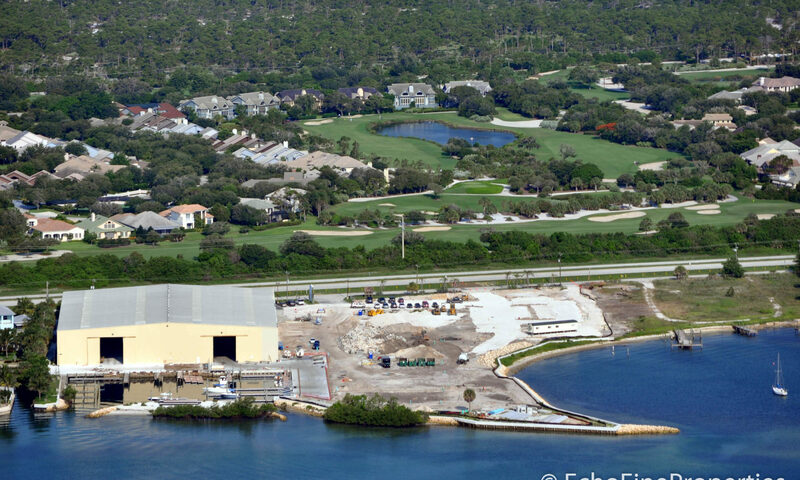 Many vantage points in Tequesta have views of the famous Jupiter Lighthouse. 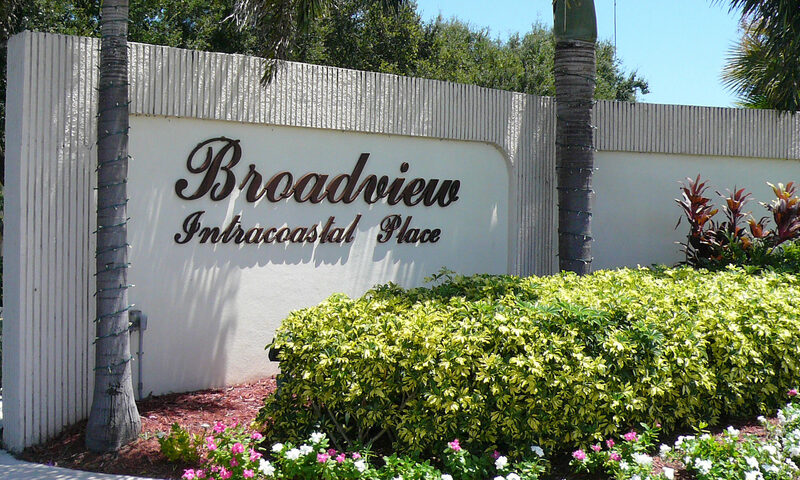 When looking for a relaxing place to winter, give the Broadview units your consideration. I am interested in learning more about Broadview Condos homes.